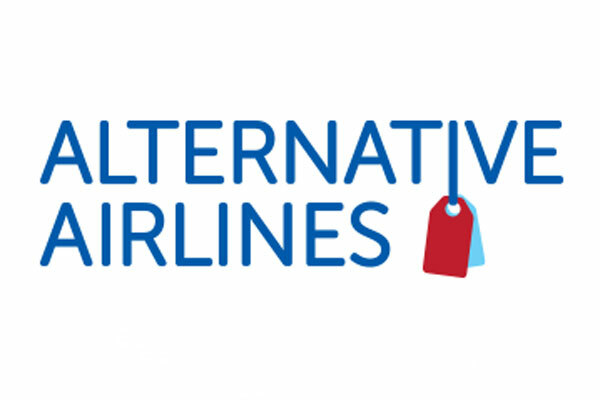 Alternative Airlines, a Gatwick-based flight-search website, has posted an 86 per cent increase in revenue in 2018, going up from £5.35 million ($6.9 million) in 2017 to £9.96 million ($12.8 million) in 2018. The website also posted a 117 per cent increase in bookings during the same period, the majority of which were from international customers. 2018 saw Alternative Airlines receive bookings from customers from over 160 different countries — definitively positioning it as a global business. The top five countries for Alternative Airlines were the USA (39 per cent of customers), the UK (18 per cent), Canada (3 per cent), Australia (2 per cent) and Japan (2 per cent).